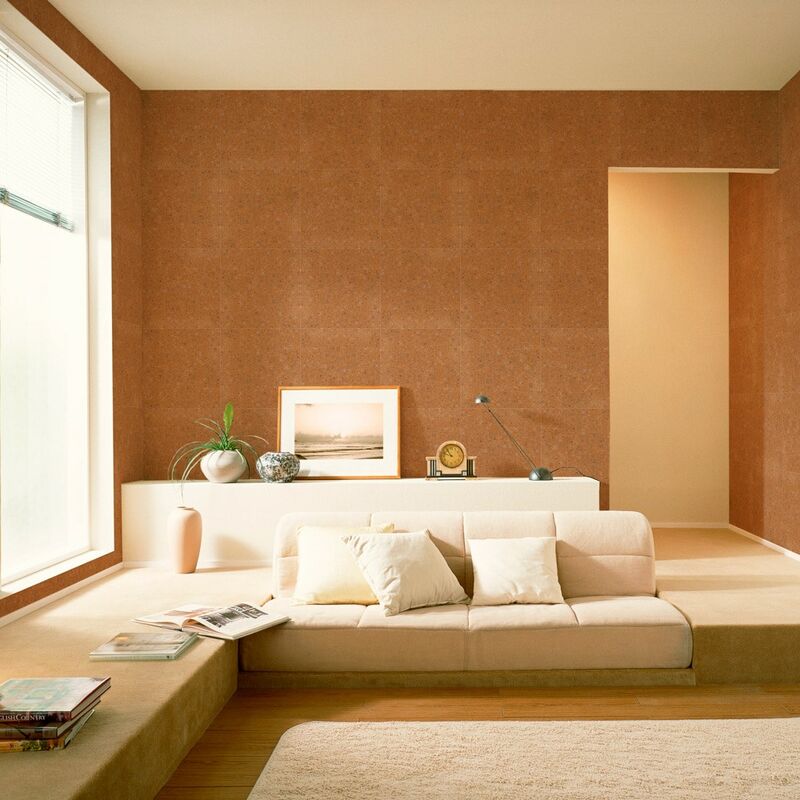 Easy Stone® High-tech wall panels brings together two proven technologies. 1.- Lightweight gypsum wallboard panels with a high strength-to-weight ratio composite, noncombustible gypsum core is encased in 100% recycled face and back papers 2.- Reconstructed Natural Stone Veneer Produced with cutting edge Technology. The natural finish is folded around the long edges to protect the core and the ends are cut square and even. Easy Stone Panel is an innovative Stone Technology panel that delivers built in control, confidence and performance from installation through the entire lifecycle of the building. Each box contains 8 pieces of 15.74 "x 15.74", with a weight of 4.5 Lb per unit, 75% less than regular decorative stone. Our Boxes are designed Size and weight to easily fit inside a regular car trunk.